Working on a computer system can require very specific tools. Rosewill understands, and brought them together in a convenient collection. 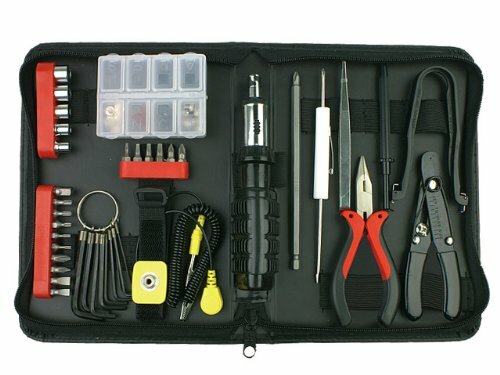 This 45-Piece Premium Computer Tool Kit is designed with the most popular tools needed to fix and upgrade your computer. With this collection you may never be left waiting, and paying, for someone to work on your computer again.